If we told you we never tired of Louisiana food, would you believe us? You should. Because when we hear about a new restaurant coming to Houston with Louisiana influences, we get very excited! 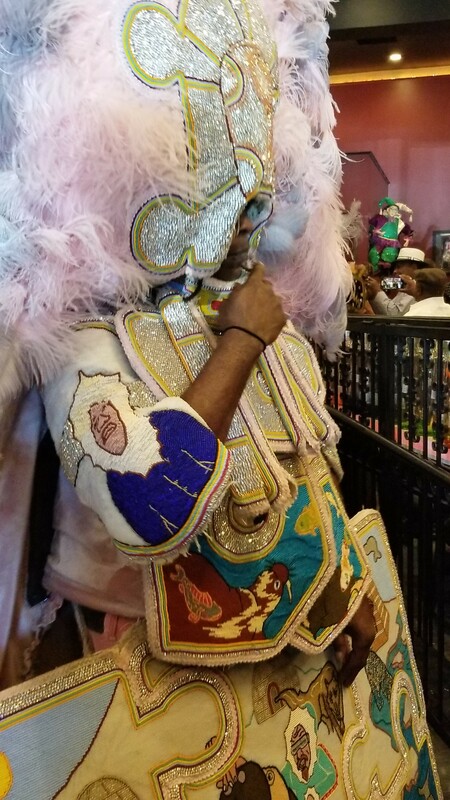 Sooooo….we were amped for the arrival of New Orleans’ own Neyow’s Creole Cafe, known for its crawfish balls and Bow Wow punch. We were invited to attend the Houston location’s soft opening this past weekend and let us tell you – the whole city of Houston came out – including Houston Mayor Sylvester Turner! Mayor Sylvester Turner (left) posing in the Second Line. The feel of New Orleans was infectious, right on down to the Second line! First things to note: we did notice some changes to the location – which formerly housed Sweetie Pie’s and more recently Beaucoup Bar and Grill. There is now an enclosed area off to the right when you enter which looks like can be reserved for private parties. The restaurant space has lively decor with brightly colored walls and pieces of New Orleans-esque art and jazz. Oh and there was a live band! We looooove live bands. Hope this is a regular thing there. It’s said the Houston location is able to seat 300 people at once. It sure felt like 300 people at the opening! 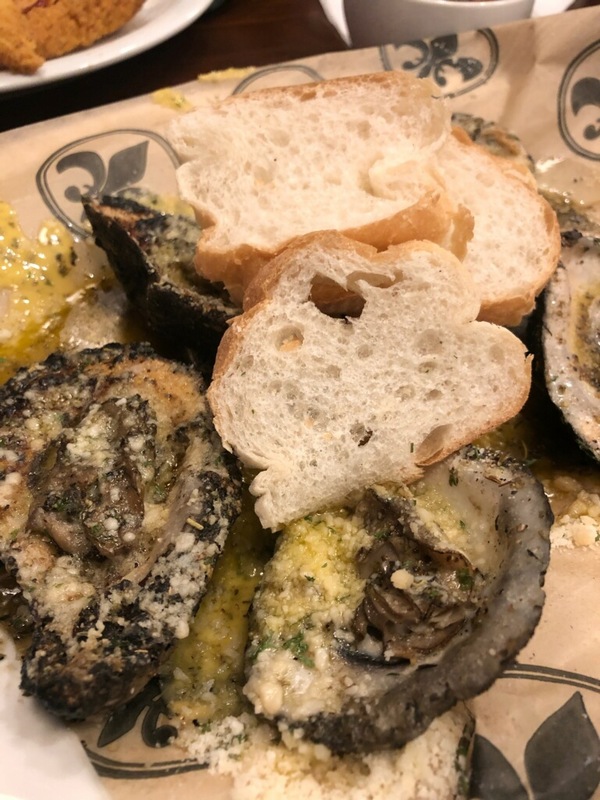 At the opening, we were able to sample a variety of different dishes including the charbroiled oysters, fried catfish, fried shrimp, fried oysters, fried chicken wings, gumbo and bread pudding. Fried chicken wings – seasoned well and crispy just like we like them! Gumbo, anyone? Lots of sausage and shrimp in here with a good flavor! These charbroiled oysters were on point! That parmesan and garlic on top was everything. 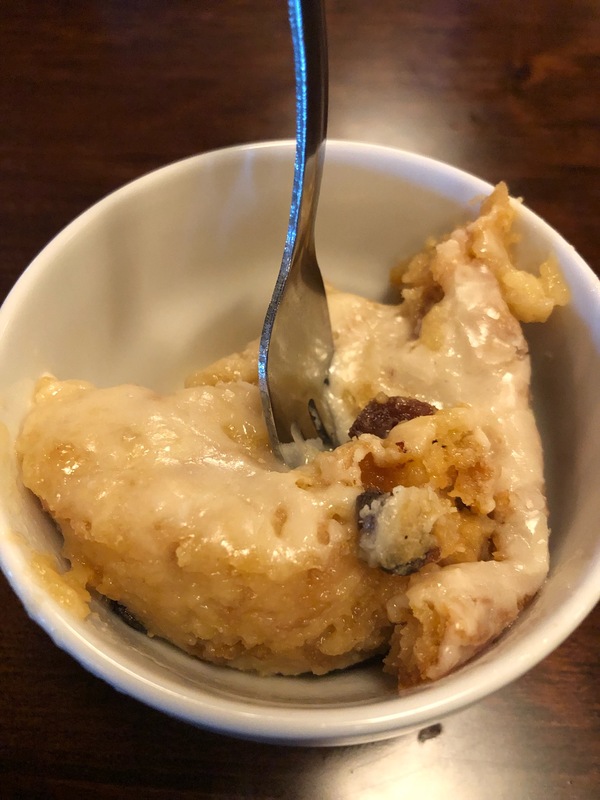 Ok, truth be told, we’re not huge bread pudding connoisseurs, but the crust and sauce on this was sweet and tasty! We don’t care for raisins, though! And we’d be remiss to forget the quintessential alcoholic beverage of choice – the Bow Wow punch. Okay, yall we don’t know how many ounces this is or exactly what’s in it (we remember it being like two kinds of rum), but this is good! While some may scoff at the price (it’s $13), it definitely packs the punch of two drinks, so it’s totally worth your money! Neyow’s Houston location officially opens December 7. We have a feeling this is going to be one of the new “it spots” – especially for NOLA folks! We plan on giving it another visit in a few weeks to try more of their menu items, so stay tuned! Neyow’s is located at 6356 Richmond Ave., Houston, TX 77057. Previous post20 Funny Travel Memes You Gotta See!